Shop floor inspection tools that are used on a daily basis. 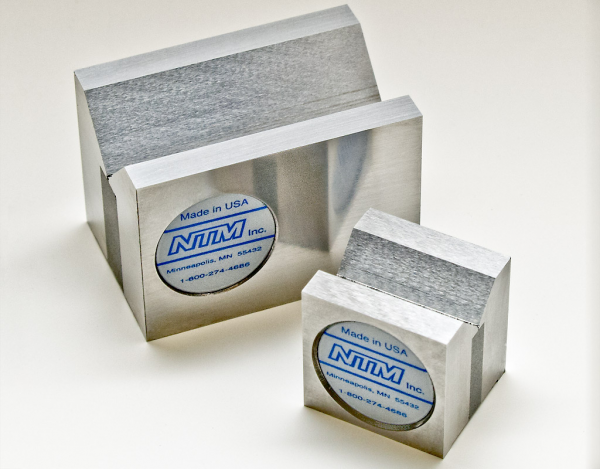 These tools will help you hold and support your parts for your measurement needs. 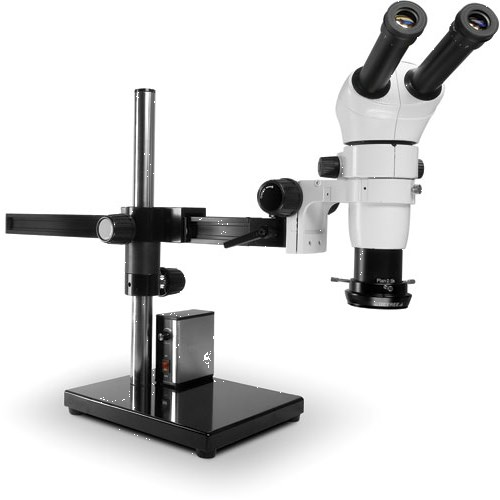 Viewing and measurement systems with standard and stereo optics including the Scienscope inspection microscopes. Easy integration with video cameras and image capturing software. Table top and boom mount systems. 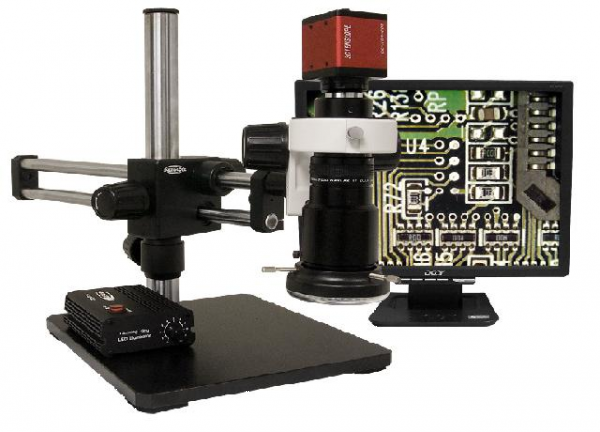 Fixed magnification and macro/micro zoom systems.